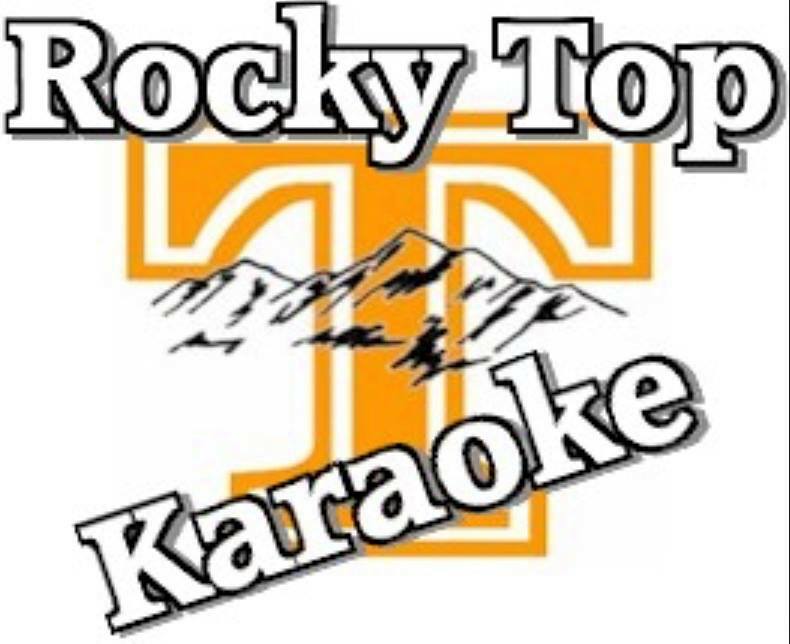 Here at Chaos Mountian we understand that karaoke is contagious… That’s why we have teamed up with Rocky Top Karaoke to bring you more of what you all love. If you like to sing then here is your chance to show us what you got! Or if you simply just want to spectate, these are not nights you want to miss. No judgement here though, even we get up there and do it.